I have a huge fear of death... It's hard to describe... I'm not scared of it hurting or how it will feel... I'm sacred that there will be noting after death. Every person I have told this fear to has come straight out with something along the lines of - “If there is nothing after death then when you die you wont know it, so it won't matter.” I am aware of that if there is nothing then once I am dead I will know nothing – but the moments before I die is my worry...the years before that also! I worry about it now! I don't have any religious beliefs but I do like to think that there is more to life after death. That this world isn't all there is for us. 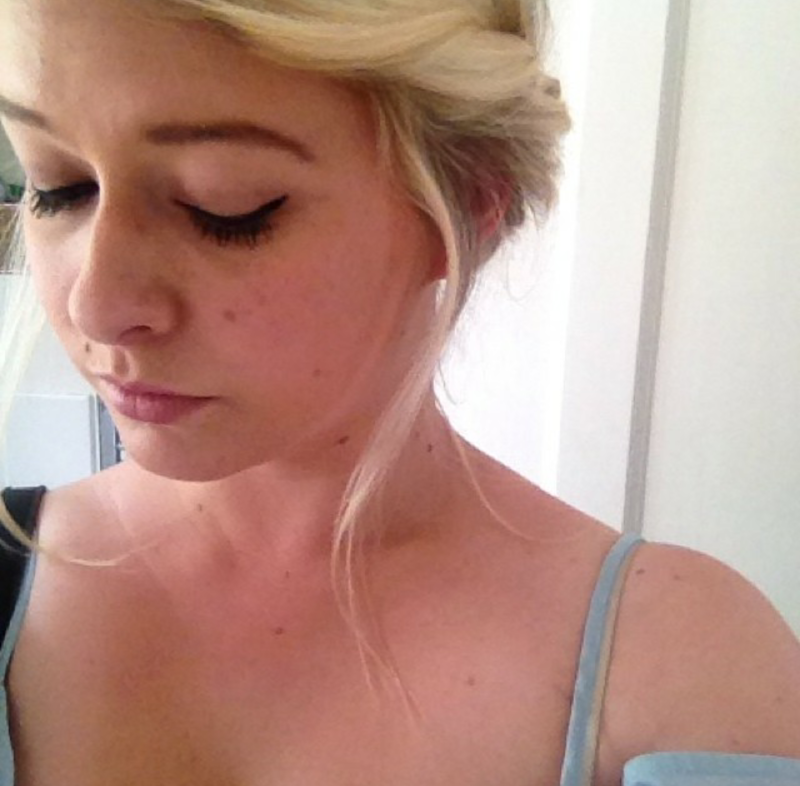 I won't get into any of the weird and wonderful things I think about the world and afterlife in my head. The internet is a horrible breeding ground where people relentlessly argue about what they believe is and isn't real. The bottom line is we will all believe what we want. I bought this book off of the back of a month where all I could think of was losing everything I have now after I die. This is the first non-fiction book I have read for pleasure and whether you think it's a completely mad made-up story or you think there is some truth in it, it makes a very good read. 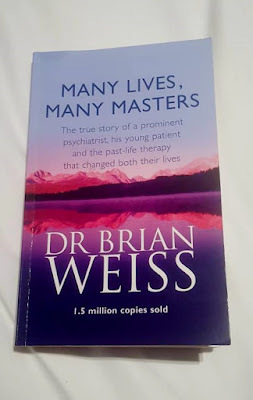 The book follows Dr Weiss as he treats a woman suffering with severe anxiety with hypnosis. The woman begins recalling past lives, and the events in those lives tie up with some of her anxieties and this helps her over come them. 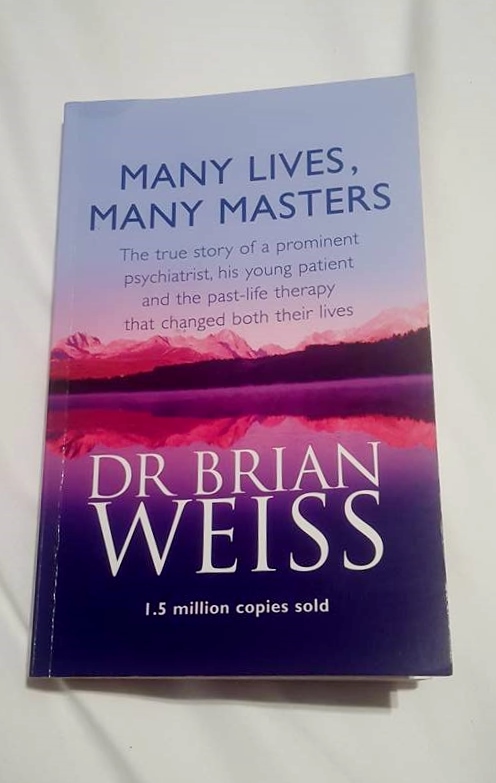 Other than the recollection of these lives the patient is able to recall an in-between state where Dr Weiss talks to 'The Masters' and they tell him how these multiple lives work and what their purposes are. I did find some of the book quite far fetched, but I loved it. So much of the book ties up with stories we have all heard about what happens when we die, and beyond that it ties up some of my personal beliefs. I still fear what happens after death, but with this in the back of my mind I fear it a lot less. I am intrigued and would love to read more on the subject. There is so much more I could say about this book. Towards the end I began to put sticky notes on pages and highlight passages that mean something to me, and since then I have gone back to the start to highlight important passages so I can find them again when I need something to lift me up. I don't want to give much of the story away as the whole experience of reading the book was worth not knowing what I was getting into when I started reading. I recommend this book to anyone with a fear similar to mine and to anyone else who loves anything supernatural. I decided to go back to fiction for the next book I'm reading. I mentioned in another post that reading a minimum of one book every two months is a goal I have. The past few nights I have set aside an hour to read in bed, and only a few days in I have already found that this is helping me wind down easier and get to sleep quicker….Like a child with a bed time story.